Kimberly Kramer, our science lab teacher, provides FOSS based science lessons to T.K and grades 1 –5. Lab instruction consists of 35 to 55 minute lessons once a week in the Science Lab (Room 7), assisted by each grade level teacher. Lessons will have a brief lecture (5-10 minutes) and 30-45 minute of hands-on learning activities. 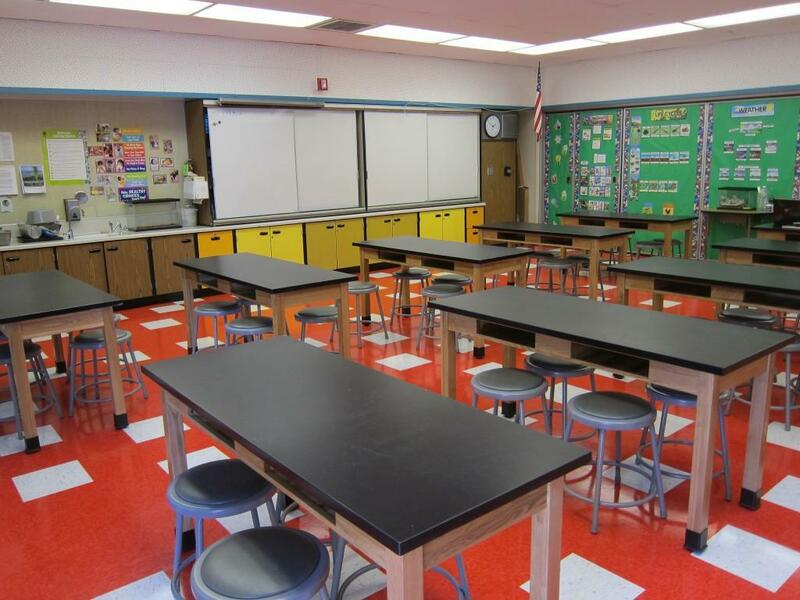 All lessons will be taught in conjunction with science lessons and activities taught in each grade level classroom. Ms. Kramer works in conjunction with the teachers and administration on science curriculum development and adjunct activities such as field trips or services offered on site to supplement science learning. Sherman Oaks Elementary Charter is the only school that provides a science through art program for kindergartners. The program will cover three units of science, namely PHYSICAL SCIENCE, EARTH SCIENCE AND LIFE SCIENCE. The kindergartner will come home with scientific facts and concepts, and he/she will learn scientific words. Kindergartners will receive science once a week along with art projects relevant to the subject being taught. By the end of the year, the child’s bedroom will be filled with creative projects that is only done here.